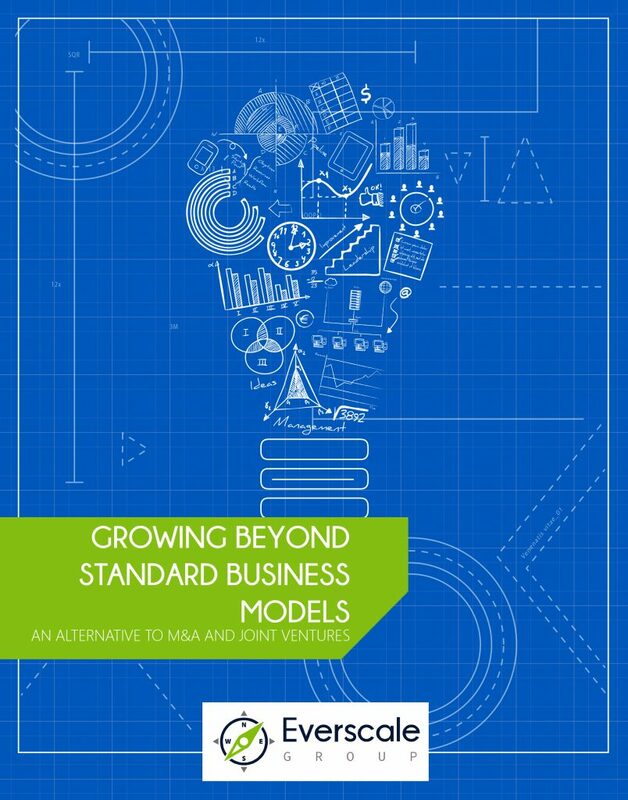 This white paper examines the use of alternatives to enter a new market and add business capabilities for growth. What history has taught us on the different approaches when adding another company to your business and what we can learn from different industries for developing new formula. What would be the ideal characteristics of a new business platform that could achieve the same results as the standard options. At the end, it uses a current example of a company operating in this new niche, born in the heart of the digital transformation economy.